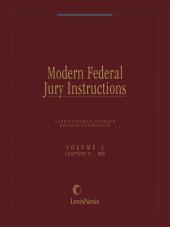 Authoritative jury instructions for any federal criminal case. Judges in federal court increasingly require jury instructions to be understandable and free of legalese and arcane language. Modern Federal Jury Instructions (Criminal Volumes) allows you to do just that - quickly and cost-effectively. 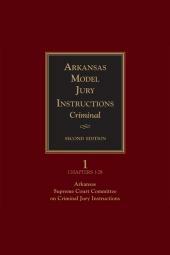 General instructions covering such areas as scienter, burden of proof, evidence, and inferences. Substantive instructions for specific federal offenses, from aiding and abetting to criminal antitrust violations and tax fraud. Citations to specific case authority and/or statutory authority to cut your research time. 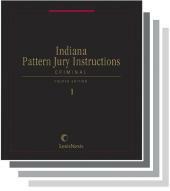 Official pattern instructions for the First, Third, Fifth, Sixth, Seventh, Eighth, Ninth, Tenth, and Eleventh Circuits and Federal Judicial Center Pattern Criminal Jury Instructions. 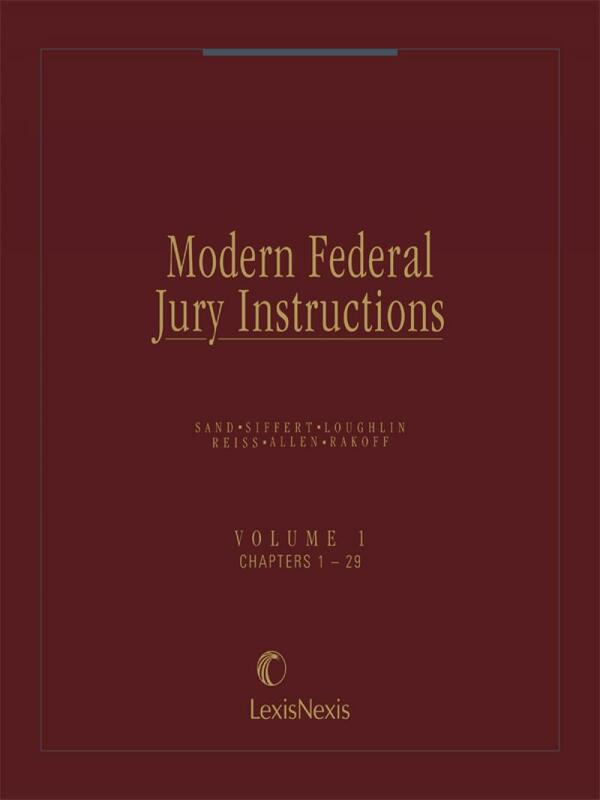 There's simply no other guide as authoritative and all-encompassing to help you minimize errors, focus the jury's deliberations, and produce instructions that stand up to even the sharpest scrutiny down the road.